Having battled criticism and skepticism from bloggers and critics alike following the success of 2010’s “Boston’s Boy” (which peaked at No. 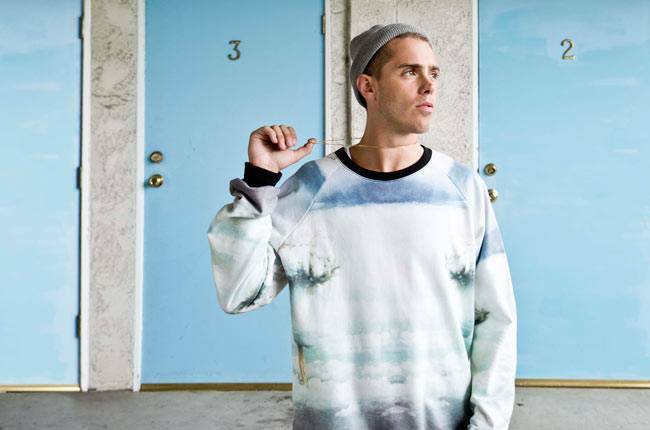 73 on the Billboard 200 chart), Boston pop-rapper Sammy Adams is back with a vengeance, and now has major label support in RCA. Following the release of his “Homecoming” EP, which debuted last week at No. 45 on the Billboard 200, Adams spoke to Billboard about his future, which includes a Pharrell Williams–assisted full-length and a headlining tour slated for 2014. Your full length is expected in 2014. Are you planning any big collaborations? The collaboration I’m most excited about is Pharrell. He’ll have a bunch of songs on the LP. I was working with him in Miami for awhile. He taught me to not think, just go and make music, and make sure it’s you. A lot of the stuff I played him before, he liked them, but he’d ask, “Are you in it?” That was such a good question, because there was always a little part of me missing from the songs. That was definitely a good lesson to learn.